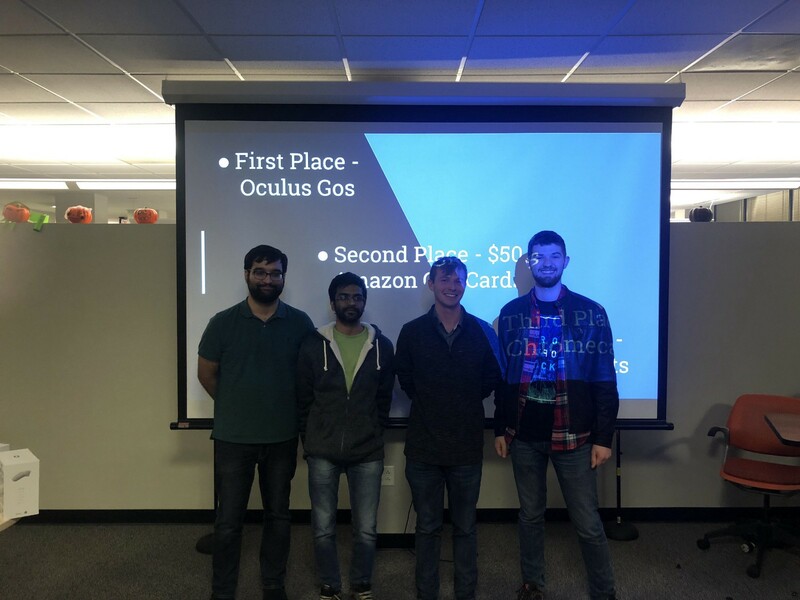 A team of students at Dallas Blockchain and HackDFW’s Proof of Hack event won 3rd place using our open source SDK — MouseSDK! 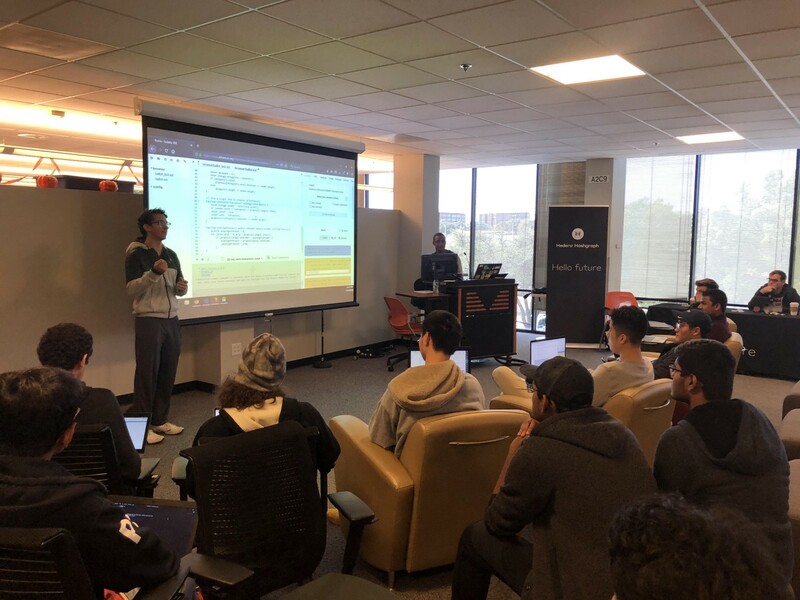 The hackathon was partially sponsored through our University Program and challenged hackers to build a project using one of our open source developer tools. CryptoVoice allows you to manage your crypto wallet using Google Home so you can “buy or sell cryptocurrency at the speed of sound”. “We had a great time at our 2nd Proof Of Hack with Dallas Blockchain and HackDFW. It’s always exciting to see the Dallas development community grow and that’s why we love events like this. Future technologists come in with little knowledge and work towards understanding new technology stacks in a rapid 24-hour turnaround. So exciting and so much fun. We’ve truly had a great time building relationships, having fun and hacking. Special shout out to everyone who helped put this event together: Jake Wilkerson, Adam Kila, Michael Lewellen, Adam Kila, Harley Swick, Jared Bass, HackDFW volunteers, Mark Hopkins, Simi Hunjan, Omar Syed, Brooks McMillin, Adam Perschke, Naveed Haque, James Scott, Ph.D.Our awesome T-shirt by Teknici / Maaz Ali Khan. The only full-service blockchain accelerator in the world. We're investing $2.5 million in blockchain projects this year. We go beyond cash investments and give companies the workforce they need for development, growth, and real world adoption.